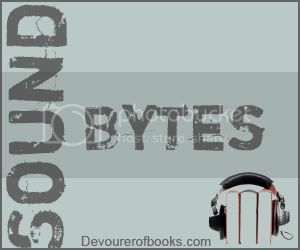 The formerly weekly audiobook review link-up Sound Bytes is now a monthly link-up. I encourage you to leave links to any audiobooks you review throughout the month and check out the links of other reviewers for your next great listen. Thanks to Pam for creating the button. I’m going to link up some March ones as well. I didn’t find the link up for last month and am just starting linking up. Linking to my review of the first two books from Tamora Pierce’s Beka Cooper trilogy. Thank you for hosting this!